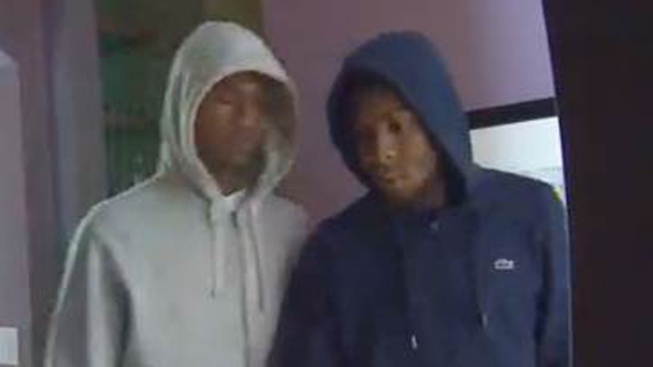 Los Altos police have released security camera video they say shows two men breaking into a home near Foothill Expressway. On the afternoon of May 15, officers responded to a burglary call at a home in the 600-block of Harrington Court. At least two suspects had entered the home by forcing entry through a rear window, authorities said. No one was home at the time, but the camera caught the men stealing jewelry and electronics, according to police. Los Altos Police are seeking the public’s help identifying the suspects. Anyone with information about the burglary or the identity of the suspects is asked to call the Investigative Services Division at (650-947-2770).